Please contact Vanessa Dorion for sponsorship opportunities. 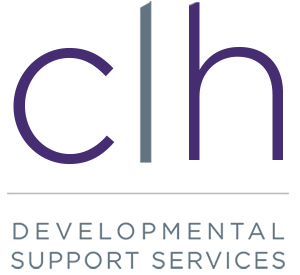 CLH Developmental Support Services is a partnership of caring people working together to provide specialized services to children, youth and adults who have developmental support needs. We create an environment of acceptance, encouragement, and life-long learning, together with our network of dedicated community partners.